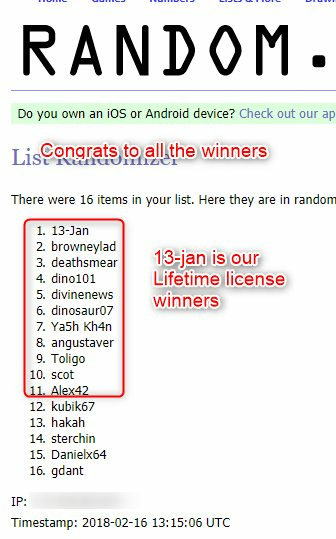 Thanks for the license, Mohammad and congrats to all the winners! Very good congratulations to all winners. I receive my license.